In Spain, the most popular sport is football. The national governing body in Spain is the Royal Spanish Football Federation, which organizes the national football team of Spain, as well as La Liga and Copa del Rey. The National football team of Spain became the champion of the 2010 FIFA World Cup. The Spanish clubs have some of the best players in the world. 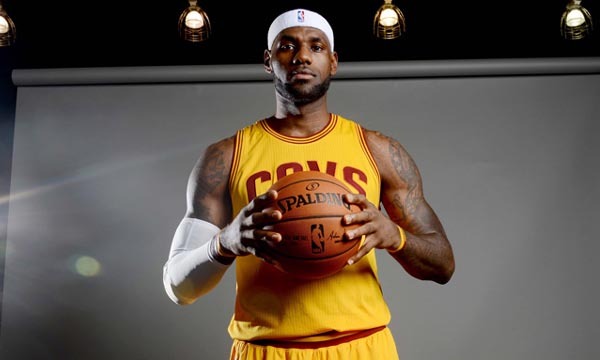 These players are not only from Spain, but also from other European and American countries. The performances given by the Spanish clubs are full of excitement and great talent, and the fans remain glued to their matches. Let’s take a look at the Top 10 Most Successful Spanish Football Clubs of All Time. 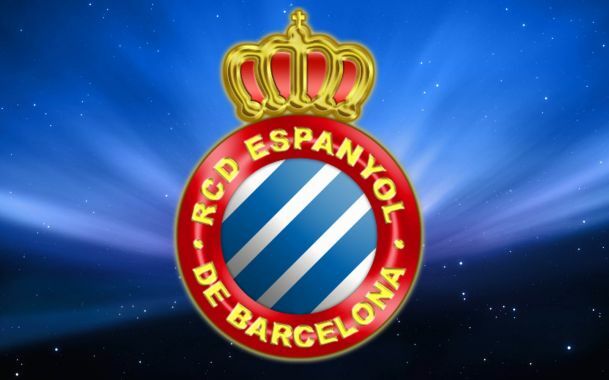 Spanish Soccer club RCD Espanyol has won a total of 4 national titles in their club history, and is inducted in the tenth place in our list of top 10 most successful Spanish football clubs of all time. The club was founded as Reial Club Deportiu Espanyol de Barcelona nearly 114 years ago on 28th October 1900. RCD Espanyol is based in Barcelona, Catalonia, and is also known by its nickname Periquitos or the Parakeets. RCD Espanyol currently uses 40,500-sitter Estadi Cornellà-El Prat stadium as their home ground. The club reached the UEFA Cup final twice in 1988 and 2007. RCD Espanyol competes against FC Barcelona in the Derbi barceloní. They won a total of 4 La Liga titles as of 2014-15 football season. Spanish football club Real Sociedad has won a total of 5 national and international titles in their club history, and is inducted in the ninth place in our list of top 10 most successful Spanish football clubs of all time. 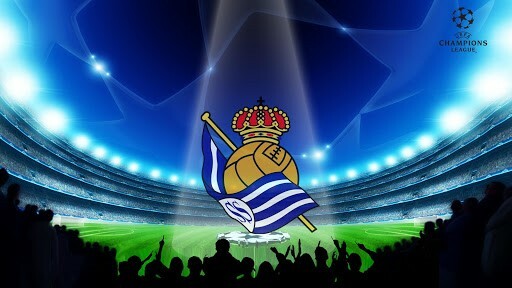 The club was founded as Real Sociedad de Fútbol nearly 105 years ago on 7th September 1909. Real Sociedad is based in the city of San Sebastián, Basque Country, and is also known by its nickname Txuriurdin or the White and Blue. Real Sociedad currently uses 32,200-sitter Anoeta stadium as their home ground. They won a total of 2 La Liga titles and 2 Copa del Rey trophies till now. Real Sociedad has achieved a Supercopa de España titles as of 2014-15 football season. Spanish football club Deportivo has won a total of 6 national and international titles in their club history, and is inducted in the eighth place in our list of top 10 most successful Spanish football clubs of all time. 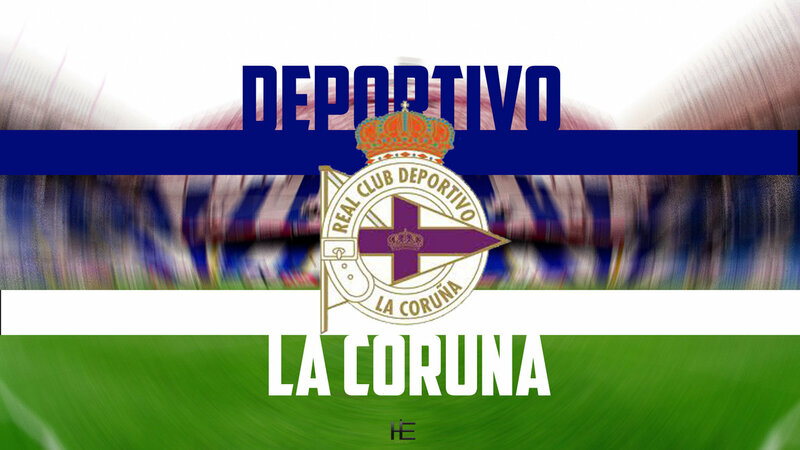 The club was founded as Real Club Deportivo de La Coruña nearly 109 years ago on 2nd March 1906. Deportivo is based in the city of A Coruña, Galicia, and is also known by its nickname Brancoazuis or The Blues and Whites. The club has finished in the top half of the La Liga table in 16 out of the last 19 seasons. Deportivo uses 34,600-capacity Riazor stadium as their home ground since 1944. They won a total of 1 La Liga title and 2 Copa del Rey trophies till now. Deportivo has achieved 3 Supercopa de España titles as of 2014-15 football season. Spanish soccer club Real Zaragoza has won a total of 9 national and international titles in their club history, and is inducted in the seventh place in our list of top 10 most successful Spanish football clubs of all time. The club is based in in Zaragoza, Aragon, and was founded around 83 years ago in 1932. 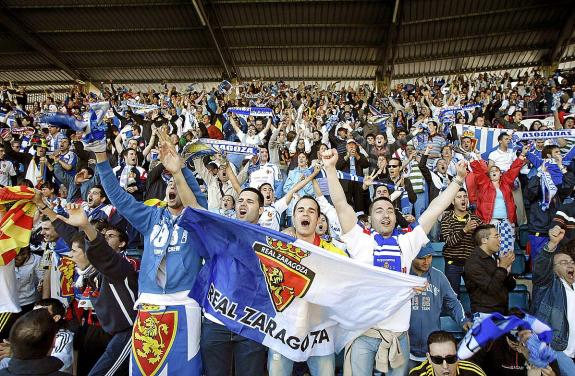 Real Zaragoza is also known by its nickname Los Maños or The Aragonese. The club currently plays in Segunda División and uses 34,596 sitter La Romareda as their homeground. They won a total of 6 Copa del Rey trophies till now. Real Zaragoza has achieved a Supercopa de España and a UEFA Cup Winners’ Cup as of 2014-15 football season. Spanish football club Sevilla has won a total of 11 national and international titles in their club history, and is inducted in the sixth place in our list of top 10 most successful Spanish football clubs of all time. 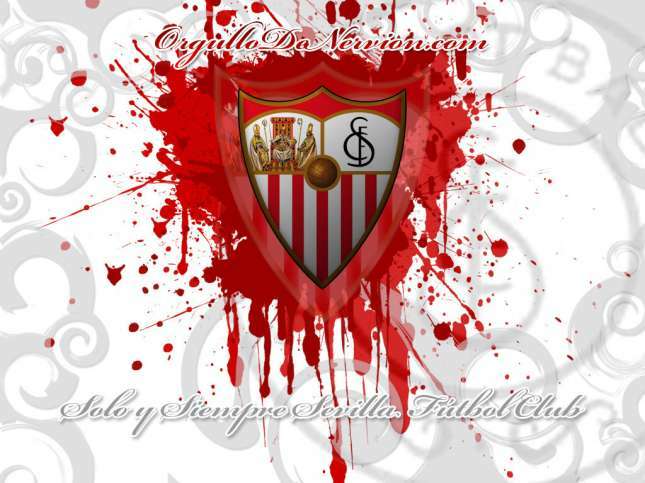 The club is based in Seville and was founded as Sevilla Foot-ball Club around 125 years ago on 25th January 1890. Sevilla is also known by its nickname Los Rojiblancos or The Red and Whites. They won a total of 1 La Liga title and 5 Copa del Rey trophies till now. Sevilla has achieved a Supercopa de España and three UEFA Europa League as of 2014-15 football season. Sevilla has also achieved the UEFA Super Cup once till now since their establishment. 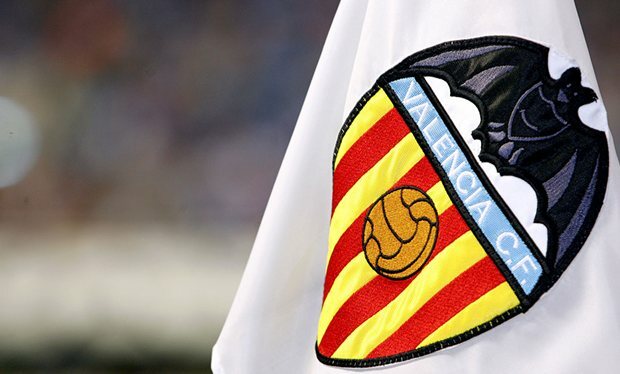 Spanish football club Valencia has won a total of 21 national and international titles in their club history, and is inducted in the fifth place in our list of top 10 most successful Spanish football clubs of all time. 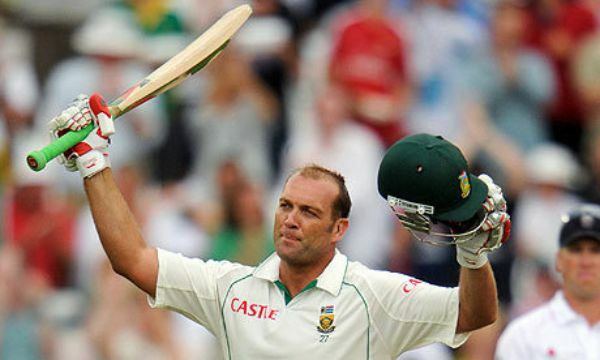 The club was founded around 96 years ago on 18th March 1919. Valencia is also known by its nickname Els Taronges or The Oranges. They won a total of 6 La Liga titles and 7 Copa del Rey trophies till now. Valencia has achieved a Supercopa de España and a UEFA Cup Winners’ Cup title as of 2014-15 football season. Valencia has also achieved the UEFA Europa League once, UEFA Super Cup twice and UEFA Intertoto Cup once till now since their establishment. The club has 2 Inter-Cities Fairs Cup in their portfolio. 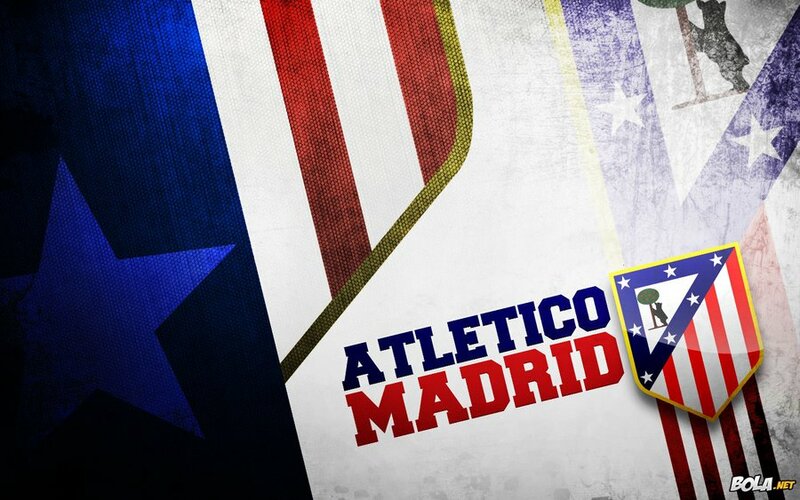 Spanish football club Atlético Madrid has won a total of 28 national and international titles in their club history, and is inducted in the fourth place in our list of top 10 most successful Spanish football clubs of all time. The club was founded in Madrid around 112 years ago on 26th April 1903. They won a total of 10 La Liga titles and 10 Copa del Rey trophies till now. Atlético Madrid has achieved 2 Supercopa de España and a UEFA Cup Winners’ Cup title as of 2014-15 football season. Atlético Madrid has also achieved the UEFA Europa League twice, UEFA Super Cup twice and Intercontinental Cup once till now since their establishment. Spanish soccer club Athletic Bilbao has won a total of 32 national and international titles in their club history, and is inducted in the third place in our list of top 10 most successful Spanish football clubs of all time. The club is based in Bilbao, Biscay, Basque Country, Spain, and was founded around 117 years ago in 1898. 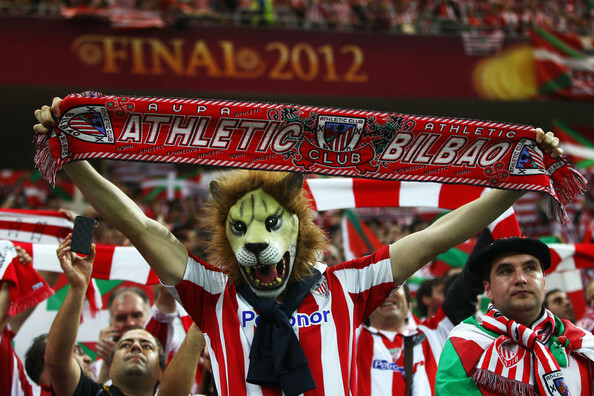 Athletic Bilbao is also known by its nickname Los Leones or The Lions. The club is one of the only three clubs that have never been relegated from La Liga. They won a total of 8 La Liga titles and 23 Copa del Rey trophies till now. Athletic Bilbao has achieved 1 Supercopa de España title as of 2014-15 football season. Spanish football club Barcelona has won a total of 78 national and international titles in their club history, and is inducted in the second place in our list of top 10 most successful Spanish football clubs of all time. 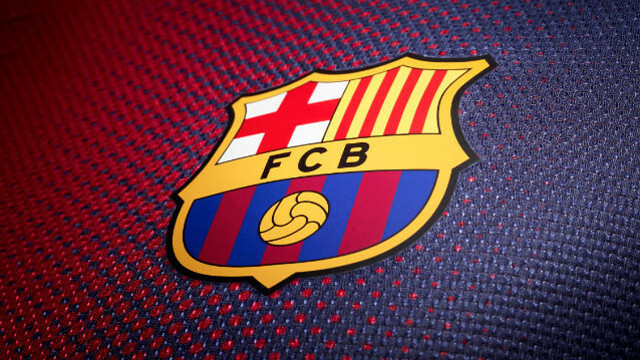 The club was founded as Foot-Ball Club Barcelona around 115 years ago on 29th November 1899. They won a total of 22 La Liga titles and 26 Copa del Rey trophies till now. Barcelona has achieved 11 Supercopa de España and two Copa de la Liga title as of 2014-15 football season. The club has won 4 UEFA Champions League titles and 4 UEFA Cup Winners’ Cup till now. Barcelona has also achieved the UEFA Super Cup four times, Inter-Cities Fairs Cup three times and FIFA Club World Cup title twice till now since their establishment. 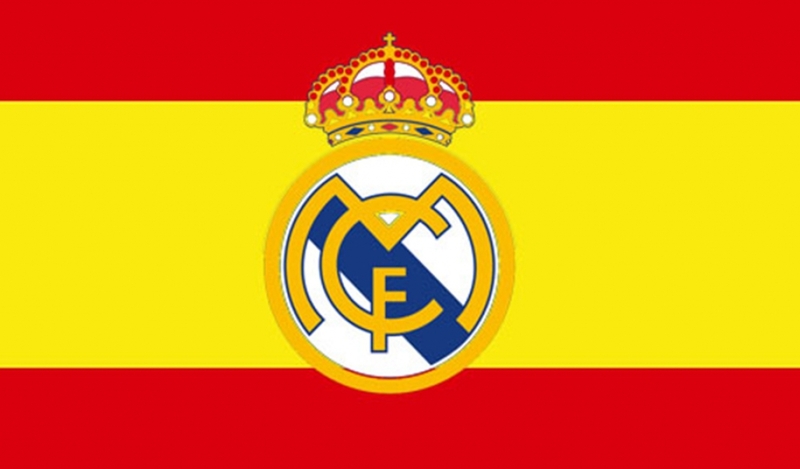 Spanish football club Real Madrid has won a total of 79 national and international titles in their club history, and is inducted in the top place in our list of top 10 most successful Spanish football clubs of all time. Real Madrid was founded nearly 113 years ago on 6th March 1902. They won a total of 32 La Liga titles and 19 Copa del Rey trophies till now. Real Madrid has achieved 9 Supercopa de España and a Copa de la Liga title as of 2014-15 football season. The club has 10 UEFA Champions League titles and 2 UEFA Europa League titles till now. Real Madrid has also achieved the UEFA Super Cup twice, Intercontinental Cup three times and FIFA Club World Cup title once till now since their establishment. Soccer lovers are all over the world, and they are all ardent followers of club games, because the clubs bring in some of the greatest players from around the world, making each game packed with superb gameplay. Spanish clubs, in particular, have great talents and strategy, making each of their matches a treat for the eyes.